Tavares Florida is a town of about 14,000 people about 35 miles northwest of Orlando. 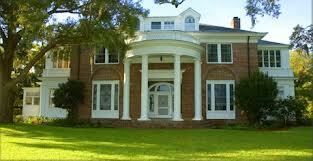 Along with Eustis and Mount Dora, it is one apex of what is known as Florida's "Golden Triangle". Tavares is the county seat of Lake County, Florida, and was founded in 1880 by Alexander St. Clair Abrams, a railroad and newspaper executive. He named the town after one of his Portuguese ancestors. Abrams initially sought to develop the town as a tourist destination, but later made the decision that its location would result in it becoming a great industrial and railroad center and the capital of Florida. 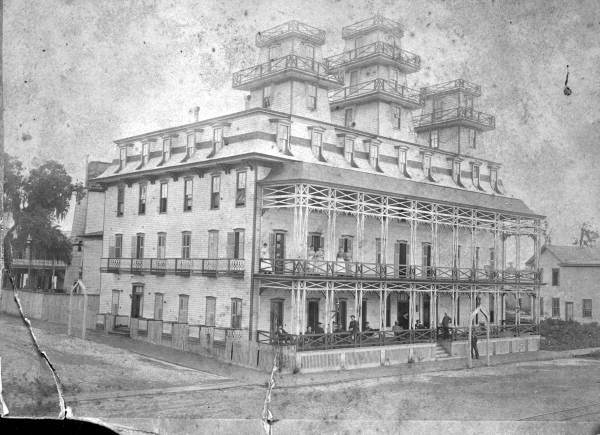 He spent at least $500,000 building a large hotel, lumber mills, stores, a cigar factory and railroad lines. Streets and avenues were named after Abrams' relatives and friends. The Duke of Sutherland and other British noblemen stayed at Abrams' hotel, The Peninsular. A large part of Tavares was destroyed in a fire in 1888, and a few years after that the great freeze of 1895 and 1896 caused the town to become nearly abandoned. 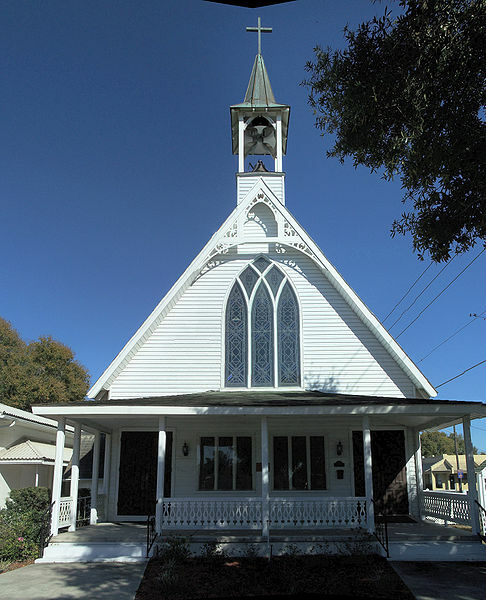 One of the existing reminders of the old days in Tavares is the Union Congregational Church at 302 St. Clair Abrams Avenue. The church was built in 1888 on land donated by Mr. Abrams. Citrus made a comeback and was a staple of the community for many years until the freezes of the early 1980s destroyed many of the groves. Tavares is at the west end of Lake Dora, and boating and seaplanes are an important part of the town's ambiance. The chain of lakes including Lakes Dora, Harris, Griffin and Eustis are connected by canals and give boaters access to the St Johns River and ultimately the Atlantic Ocean. The Duncan House on Lake Dora Drive in Tavares is on the National Register of Historic Places. It has six bedrooms and 6 baths and recently sold to a private party for $680,000. 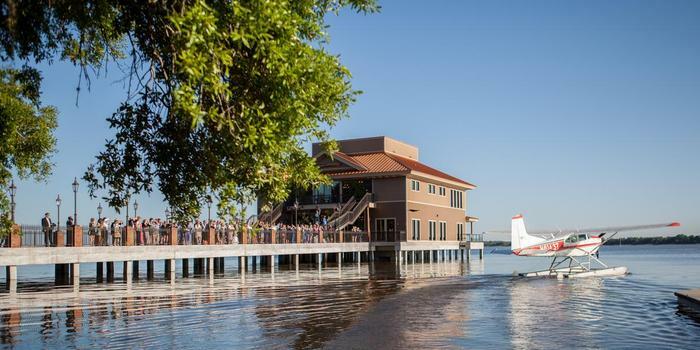 The downtown area has been redeveloped with many nice shops and restaurants, and a seaplane base makes for some entertaining flights in Central Florida. Three small boutique hotels have been built in downtown Tavares with beautiful views of Lake Dora. A new lakeside pavilion built by the City has beautiful lake views and has become a popular wedding venue. This list of TAVARES RESTAURANTS that I've tried also includes many in Eustis and Mount Dora.